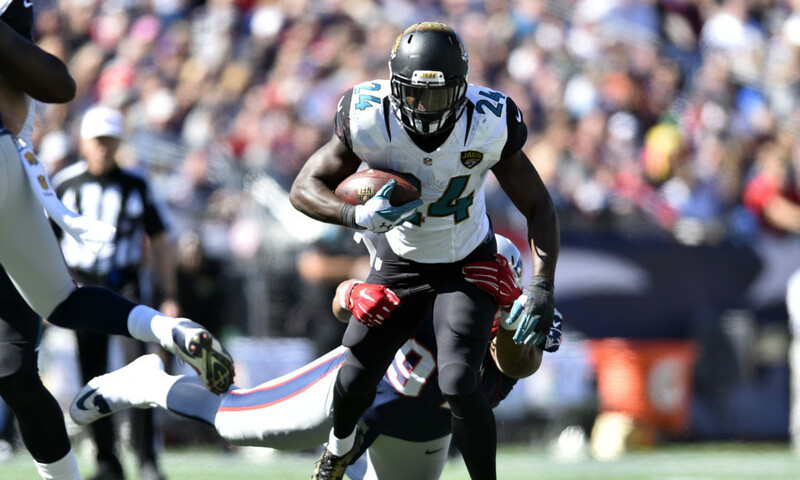 Yeldon made a huge impact in the Jaguars’ 34-31 win to Buffalo two weeks ago. He had his biggest fantasy production of the year (17 points) while running the ball 20 times for 115 yards and a touchdown. The former Tide star has been the clear first choice in the backfield for Jacksonville. However, in the game against Buffalo, it was Toby Gerhart who got four straight goal line carries. The Florida-Times Union reported that Yeldon is going to see more carries in the power package now, despite being a smaller back than Gerhart. Outside of missing week six due to an injury, T.J. Yeldon has improved his production each week. He has produced double digits in each of his last three games. Yeldon had the best performance of his short career against the Bills, who were sixth in the NFL against the rush at the time. This week, the Jaguars face the Jets who have been the second best team in the league against running backs this season. New York has allowed just one rushing touchdown by running backs so far, all the way back in week three. 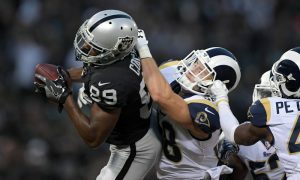 Last week, the Jets gave up 118 yards on the ground to Raider running back Latavius Murray and a 59-yard touchdown catch by back up Taiwan Jones. Yeldon will look for the same kind of success but will have to go to New Jersey to get it done. Expect Yeldon to get the ball often in this game but he will not see the same opportunities that he has gotten in the past four weeks. If he is going to get into the endzone in week nine, it will likely be through the air. He is probably a good start in the Flex spot for this week.